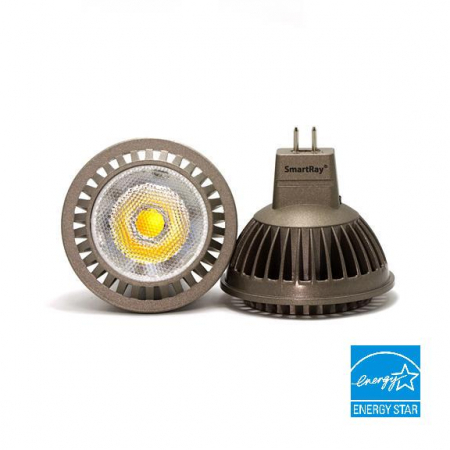 MR16 series is cUL and Energy Star listed and they illuminate your living area with Cree Chips. 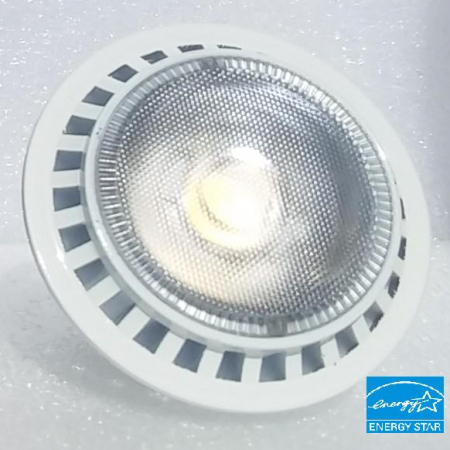 This particular model is 7W which replaces 50W Halogen/Incandescent Bulb. 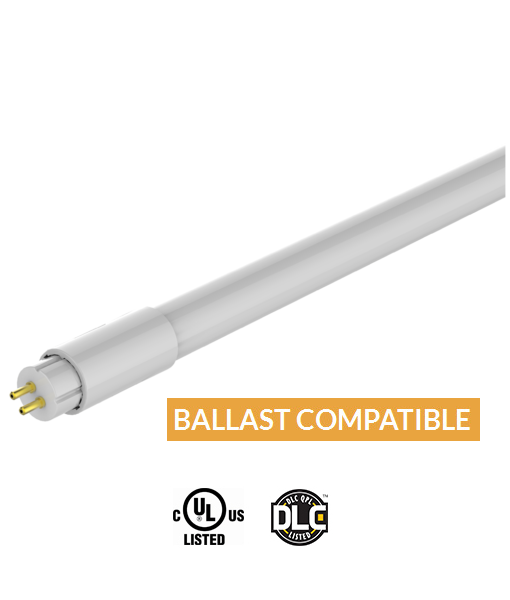 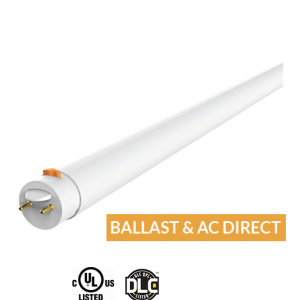 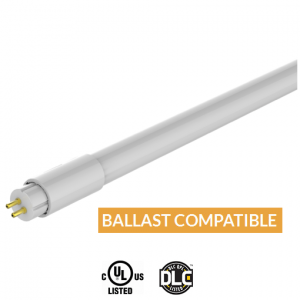 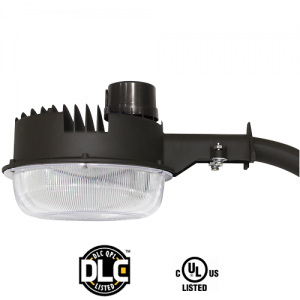 The MR16 is rated at a Maximum of 75lm/W which exceeds the Industry Standard Efficacy requirements for desired results.